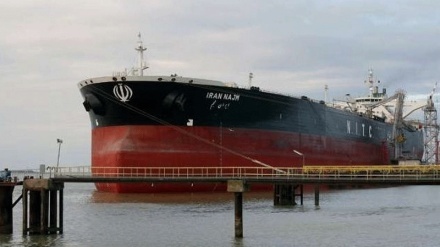 Iran Press/Iran news: It would be Hyundai Oilbank’s first imports of ultralight crude since September, two months before the United States imposed sanctions on Iran. US President Donald Trump abandoned a landmark 2015 nuclear deal with Iran in May. 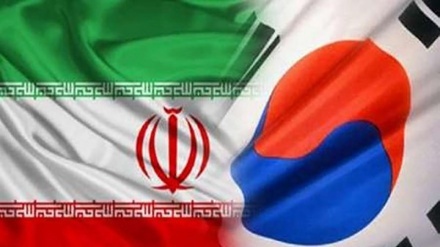 Still, the US has allowed South Korea and seven other countries to continue to buy Iranian oil over the next six months, the Yonhap reported. South Korea is the third-largest buyer of Iranian oil. Hanwha Total Petrochemical Co. -- a 50-50 joint-venture between Hanwha General Chemical Co. and French energy giant Total -- also plans to import condensate from Iran in February, a company official said. The official declined to elaborate on the amount of shipments, citing policy. The company last imported Iranian condensate in July last year, when it brought in 2 million barrels. Earlier on January 2, 2018, Iranian president Hassan Rouhani said that US sanctions have failed so far to shut down Iran's oil exports and are unlikely to work in the future either. The South Korean refineries and chemical firms had relied heavily on Iranian condensate for production of various petrochemical products thanks to a stable supply and price competitiveness. 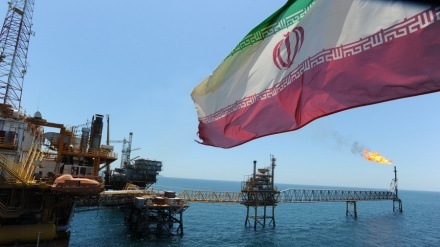 Iranian condensate accounted for as much as 59 percent of South Korea’s imports of the oil in April last year before dropping to the 30 percent range between May and August. Naphtha, a key raw material for petrochemicals, is derived from condensate. SK Trading International Co., a subsidiary of South Korea’s biggest oil refiner, SK Innovation Co., also plans to import Iranian condensate in February, though it did not provide details. 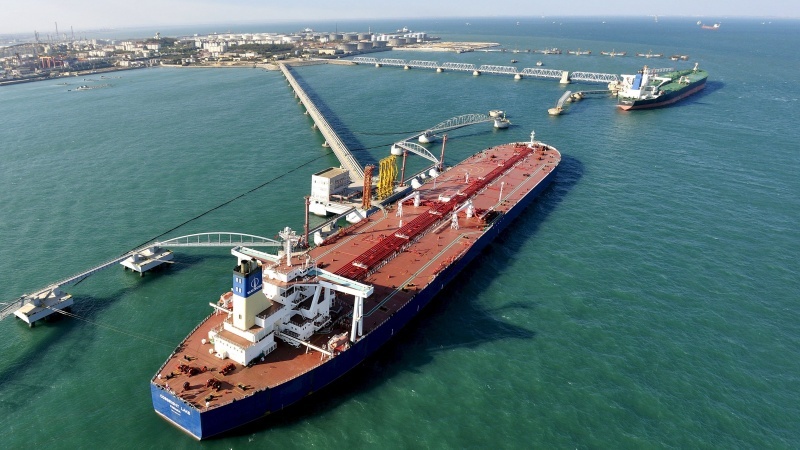 In January, SK Trading International brought 2 million barrels of Iranian condensate. In August, the US imposed the first round of economic sanctions on Iran, which mainly targeted the country’s banking sector.